Do you think you make the best decisions under most circumstances? Today's guest will tell you that if you don't have all of the information, the more adamant you are about your point of view, the easier you are to "beat." Annie Duke was a professional poker player for 20 years, winning many top tier professional tournaments and taking on the best decision makers alive. Equally as important, she brings her academic career in cognitive psychology to bear on decision making that can help you with everything from your investments to your career and more. In our headlines segment, parents are spending TONS of money on their children's extracurricular activities. Beyond avoiding vacations or planning vacations around some of our people, some parents are stopping contributions to their retirement and not putting money in college funds...just for extracurriculars. We'll talk about what harm this does (and maybe have some surprising points of view) on today's show. Plus, it looks like 5% interest rates on mortgages may be right around the corner. Currently, the average interest rate stands at 4.5%. What would a 5% rate do to the financial markets and to your debt load? A recent piece discusses all the different ways we'd be affected overall by higher and higher rates. 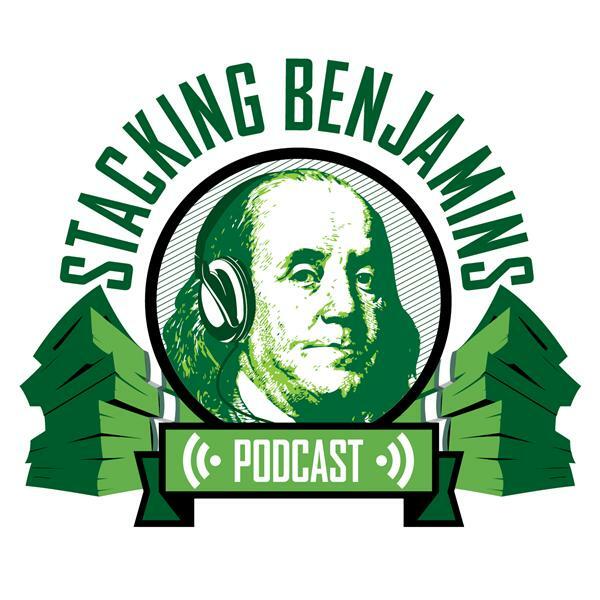 We'll of course have more from the world of financial planning, throw out the Haven Life line to lucky listener Ethan, who wonders about market cap weightings for indexes. Why do people invest in indexes that are weighted heavily toward the biggest components? We also answer a letter from John, who asks about our favorite financial books. What are they? You'll have to listen to find out!